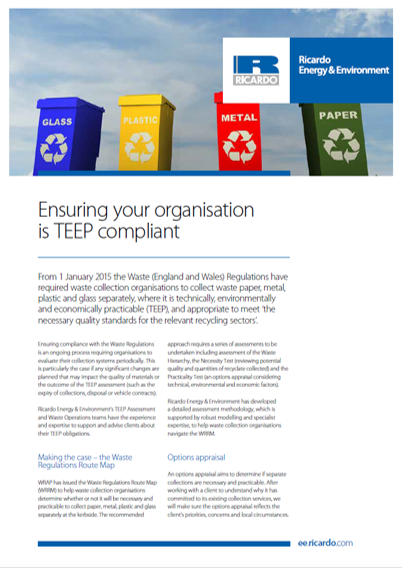 The Waste (England and Wales) Regulations require that, as from 1 January 2015, waste collection organisations must collect waste paper, metal, plastic and glass separately, where it is technically, environmentally and economically practicable (TEEP), and appropriate to meet ‘the necessary quality standards for the relevant recycling sectors’. 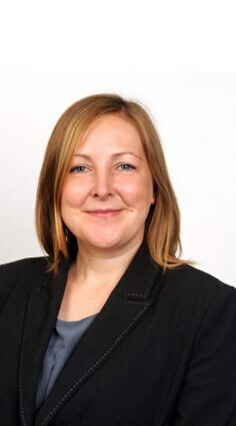 Ricardo Energy & Environment has the experience and expertise to support and advise you about your TEEP obligations. 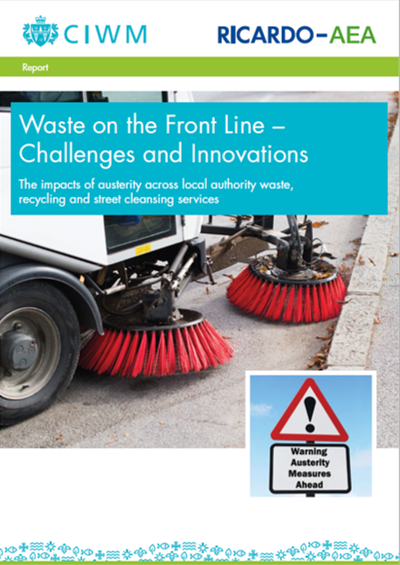 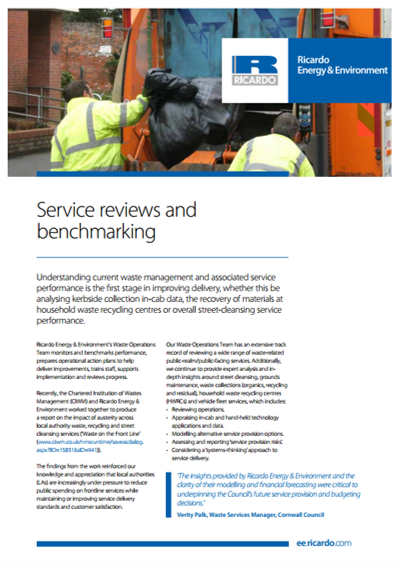 Ricardo has developed a detailed assessment methodology, which is supported by robust modelling and specialist expertise, to help waste collection organisations navigate the Route Map.